June 27th 2015 was a significant day in the history of CSS@P and for our STEM @Pistakee initiative. For the first time in the 115 year history of the Pistakee Yacht Club, a US Sailing course was taught at the facility when CSS@P hosted the STEM Reach Instructor course! Twelve STEM Reach Instructors attended and they are all ready to teach STEM Reach to the kids in our community! Reach is the US Sailing national initiative that utilizes sailing as an educational platform, challenging youth to embrace a love of learning while exploring Science, Technology, Engineering and Math (STEM) and "reach" for careers in related technical fields. 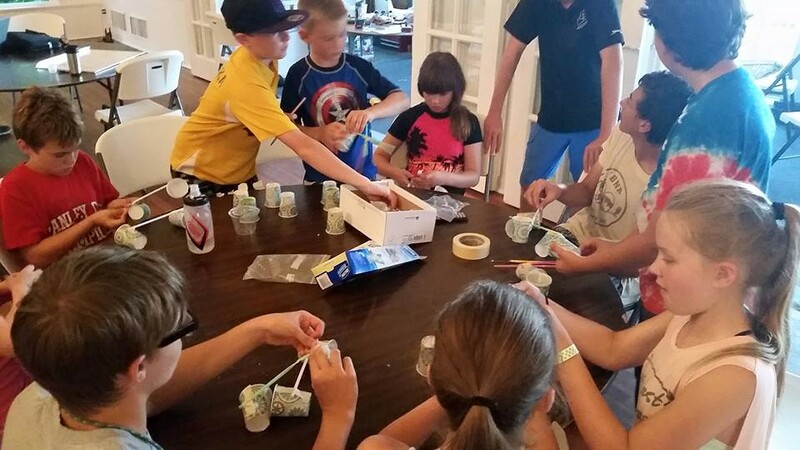 STEM @Pistakee offers all of this to youth on our floating classroom on Pistakee Bay!